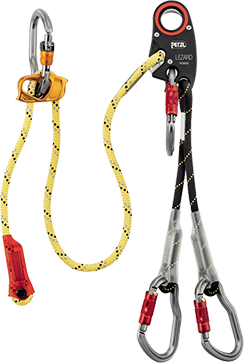 It's safe and very simple to maneuver with one hand! 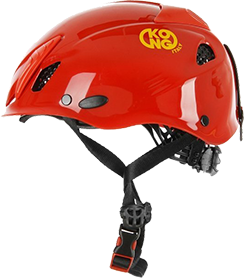 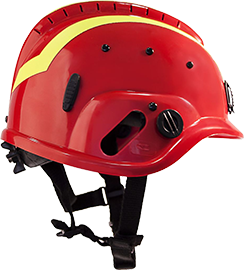 BACKUP is the innovative lifeline KONG that follows discreetly the operator both in ascent as in descent stopping any falls. 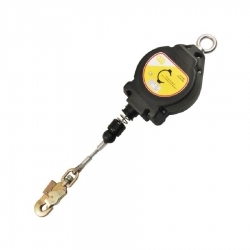 Acting on the specific button, it can also be used as positioner or as a normal block, since the tool only slides up. 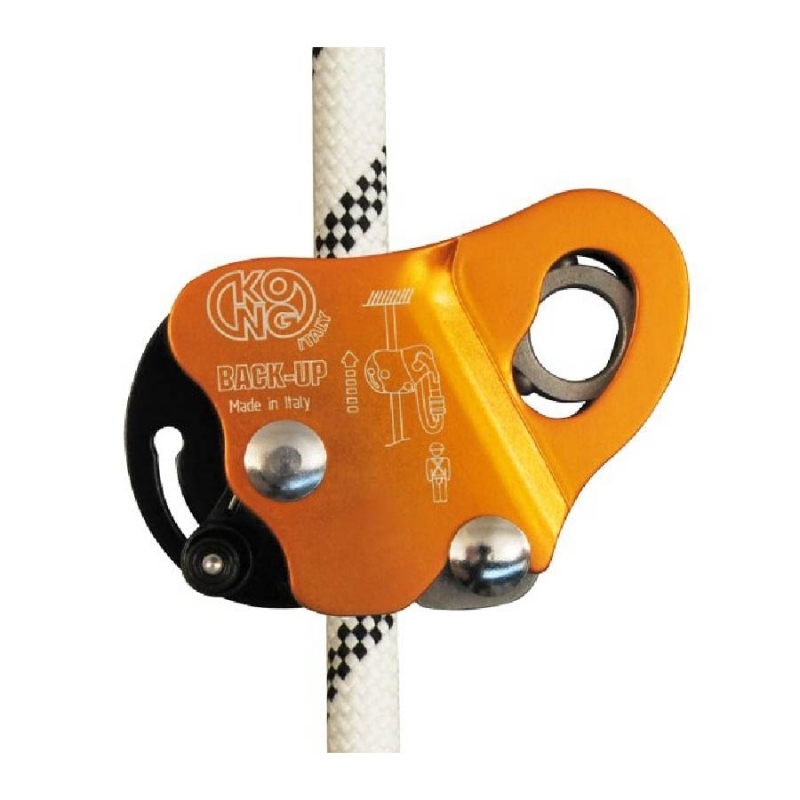 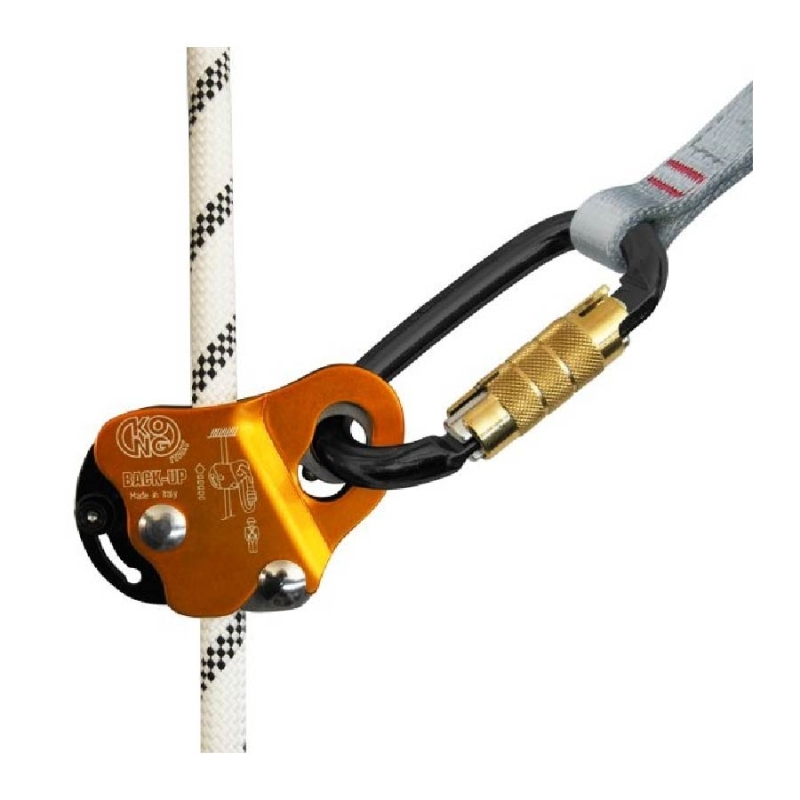 Thanks to its construction, BACK-UP also supports efforts consistent way semi-dynamic, avoiding the effects include the risk of injury produced in the string with the autobloqueos traditional cam timing. 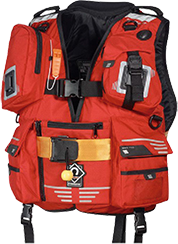 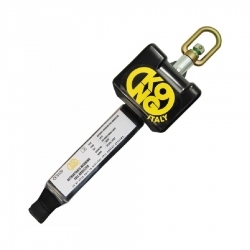 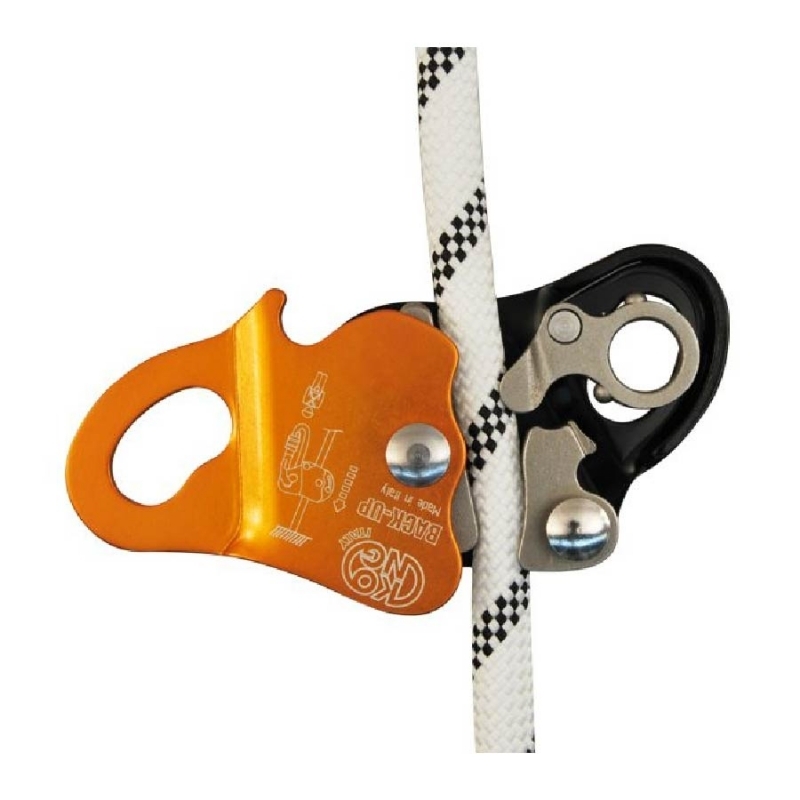 It also works with NO-CUT LANYARD Ø 12 when used according to the standards en 567, and UIAA 104.